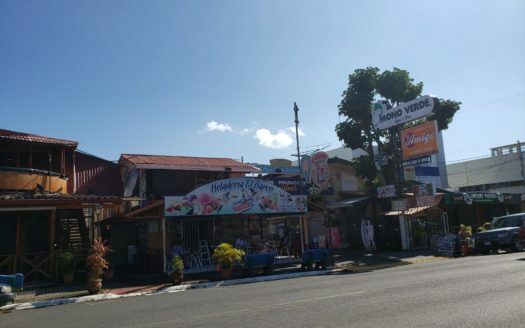 Large prime location building just 30 meters away from the beach in the center of the popular city of Jaco. The property measures 281 square meters and the location could not be better. This property is currently an apartment building with 8 apartments that rent for $600 each for a monthly income adding to $4800 per month. 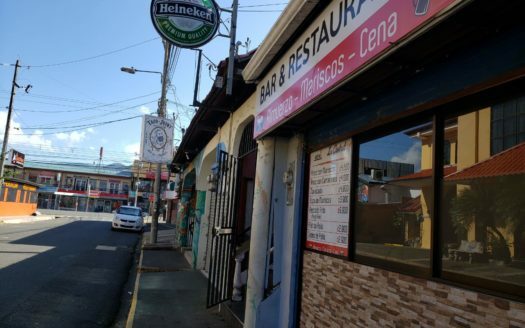 Prime Location Building for Sale in Downtown Jaco Beach Costa Rica! 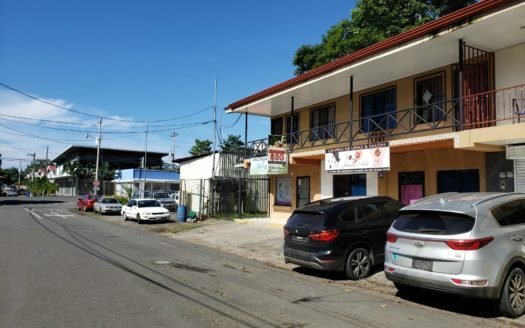 Due to the proximity to the beach the property is an ideal candidate to be turned into a hotel which could generate an even greater return in investment. 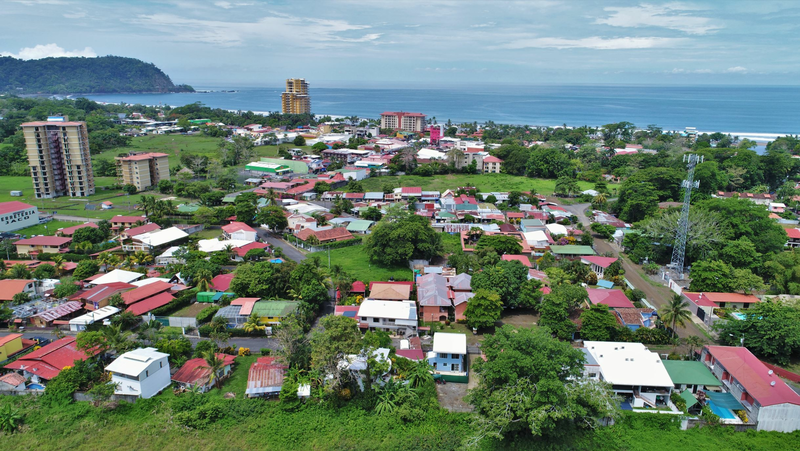 Not only is a plus to be in the best comercial area of the city of Jaco Beach but the city itself is in a great location within the country of Costa Rica. The city has access to great roads that can get you to the airport and the center of the country in about an hour. And without going far you will be surrounded by natural attractions like world class surf and fishing among many others. This building is listed at the great price of $450,000 and there is financing available. 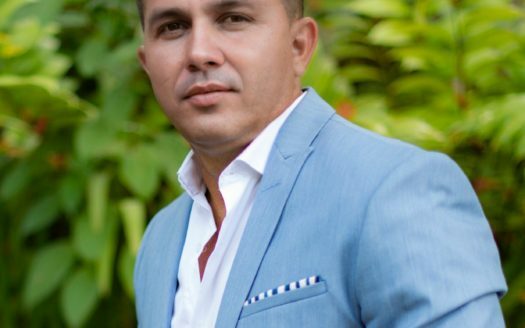 If you are in the market for a money producing property this option should be one to take into consideration.